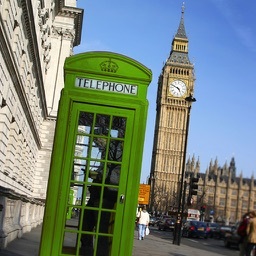 • Detects 3 main color deficiency groups (General, Protanomaly & Protanopia ). 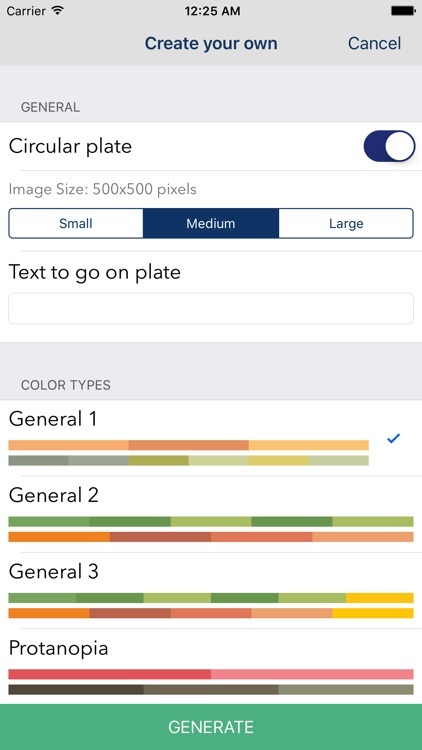 • Uniquely generated test plates right on your device. 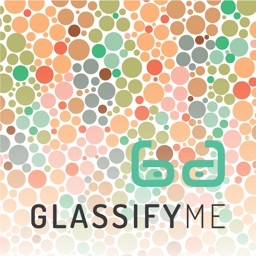 • Customize your own test by specifying what deficiency group you want to test and how many questions to be presented. 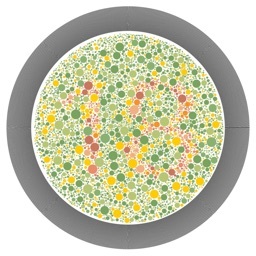 What is a Color Vision Deficiency or Color Blindness? 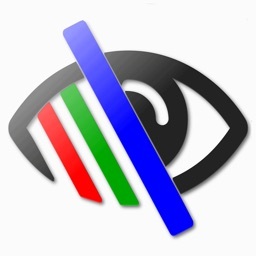 • Definition of Color Vision Deficiency or Color Blindness is an eye condition where a person is not able to distinguish certain colors or shades of colors to some degree. 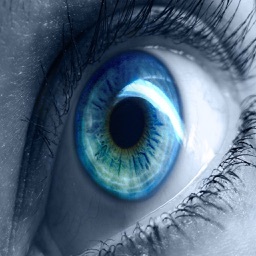 • Color Blindness does not mean that a person can only see black and white. A person with color blindness is able to see different colors, however they are not able to see some colors due to deficiencies in the eyes. 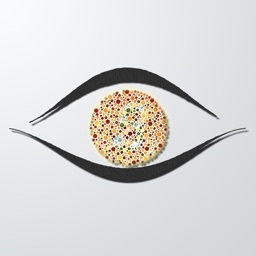 • Color blindness is a hereditary condition but can also be caused by eye diseases, damage to the retina, and aging or when the lens is darkened over time from a cataract. 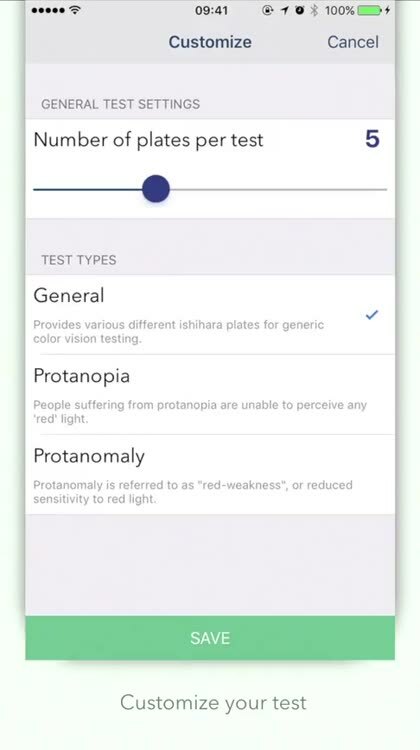 Although there is no absolute treatment for hereditary color blindness, there are methods, techniques, and special glasses that may help people with color blindness differentiate different colors but not truly see them. 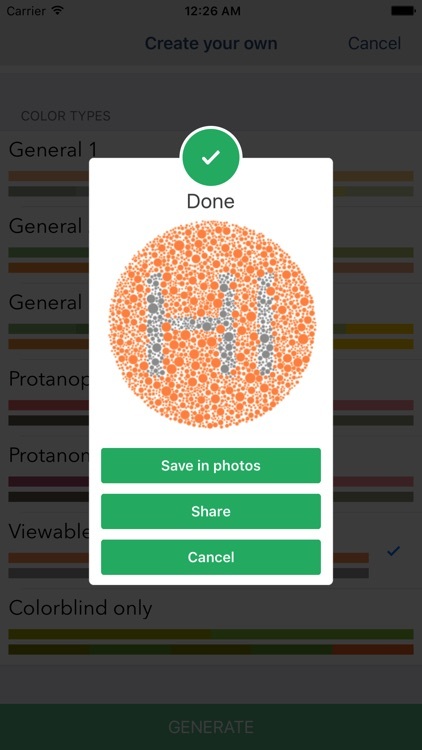 • If you have extreme trouble distinguishing the numbers in one of the Color Plates included in this app or not able to see them at all, then you may have some degree of color blindness and you would like to see your eye specialist. 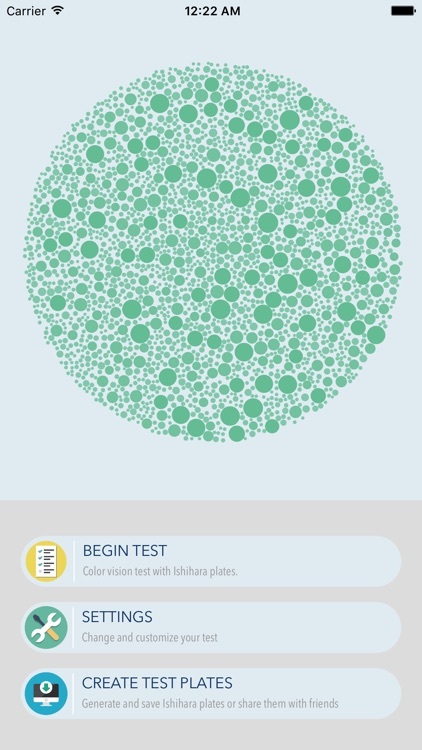 How "Color Vision Test" will help you test your Color Vision? 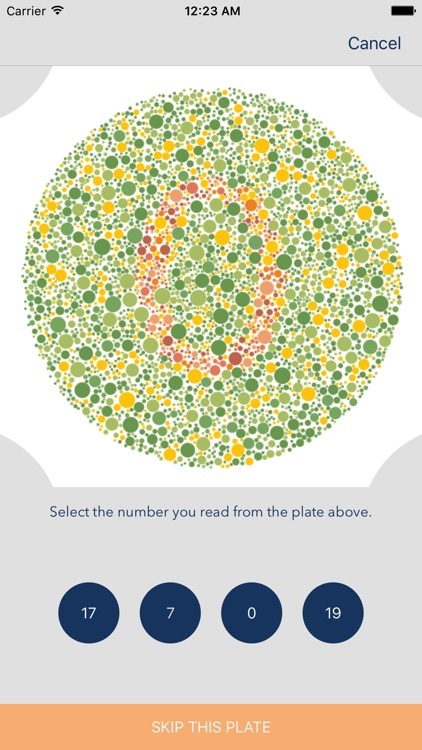 • There are a few methods for Color Blindness testing. The most used is the Ishihara plates test. This test consists of plates that contain a circle filled with bubbles in shades of colors to be tested. In this circle is formed certain numbers that people with certain color deficiency will not be able to distinguish. 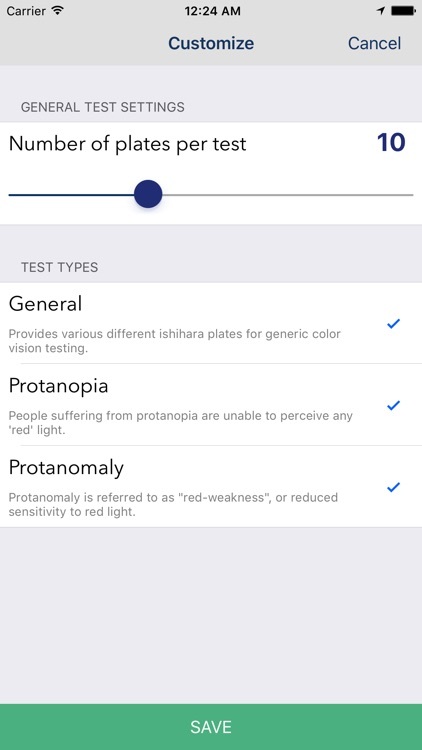 • Color Vision Test use Ishihara Color Plates to test your Color Vision.